You can’t beat a classic combination! This recipe combines chocolate and peanut better to create an Amish Friendship Bread recipe that is rich and moist. 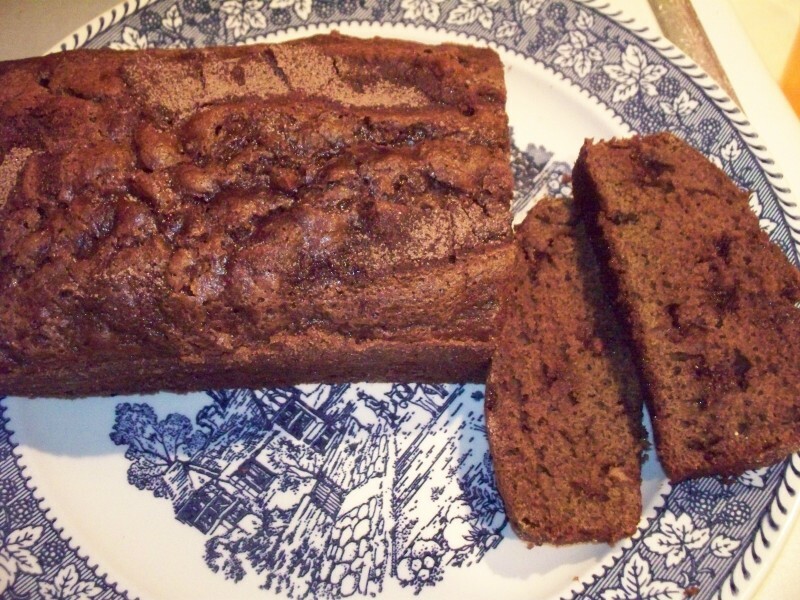 Chocolate Peanut Butter Amish Friendship Bread makes the perfect after-school snack. Grab a glass of milk ... this recipe for Chocolate Peanut Butter Amish Friendship Bread is the perfect after-school snack for kids and adults alike! Grease 2 large loaf pans and dust with a mixture of ½ cup sugar and 3 tablespoons cocoa powder. Pour the batter evenly into loaf pans and top batter with any remaining cocoa-sugar mixture. 2. My Mama – she deserves something homemade from me – growing up breakfast was always a hit and she poured her love into every meal but it brings back such sweet memories every time I make breakfast for my kiddos. I have never made bread or bundt cakes – baking is not my forte but it can be with practice! This is VERY thick. Should there be more milk? Hi Lisa, I would try and add more oil — it looks like the person who created this recipe followed the original recipe closely except that she added ⅓ cup less oil and added ½ cup more PB chips, which is a lot. I would add ⅓ cup more oil and then milk by the tablespoon — if your starter was thick to begin with, then definitely add more milk as well. Let me know how it goes! I baked it as is, but it fell apart when I took the mini loaves out of the pan. It’s delicious anyway! I’ll try more oil if I make it again. So, I’m not much of a baker but I’ve found that the Amish Friendship Bread recipes are pretty much ‘baker challenged’ proof. Had only had a couple that were fails but I’m not placing the blame on anyone. My question for this recipe is why is there no salt??? Hi Renee! This was a submitted recipe so it’s at the consideration of the home baker who submitted it — salt generally boosts the flavor of the other ingredients and can help with leavening, so I would either try it her way or add ¼ to ½ teaspoon salt and see. She does use more baking soda and baking powder than other AFB recipes, so that might be the other reason she chose to omit the salt.